We left Gaffney, South Carolina soaking wet, but happy that Betsy had come out of the Freightliner shop in good shape. 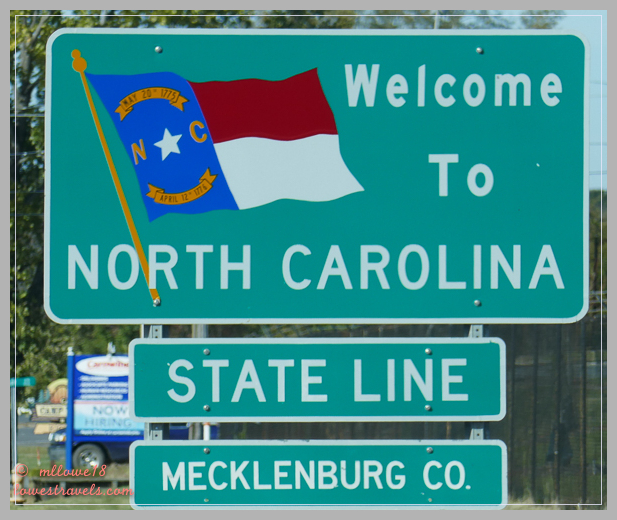 We camped at Carowinds Campground, just south of Charlotte, NC as our home base during our long-awaited visit with dear friends Joe and Judy. We had forged a friendship with these good folks after meeting in Alaska in 2012. 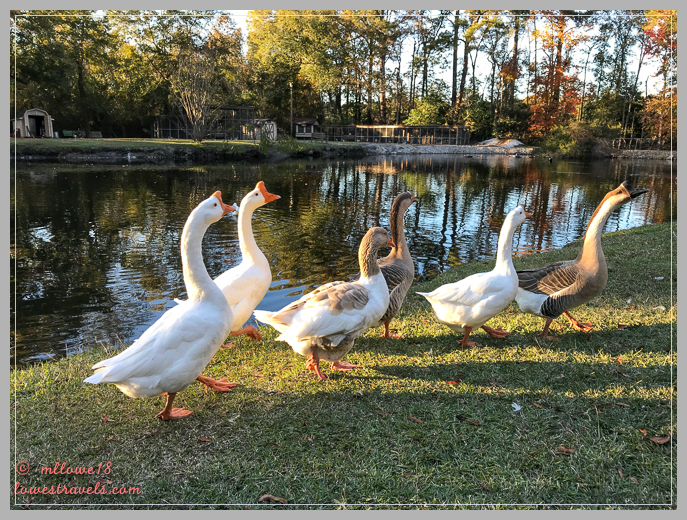 We’ve since camped together in Florida, North Carolina and Iowa, and we were excited to hop in the car and drive up to their lovely home in Gibsonville, NC. 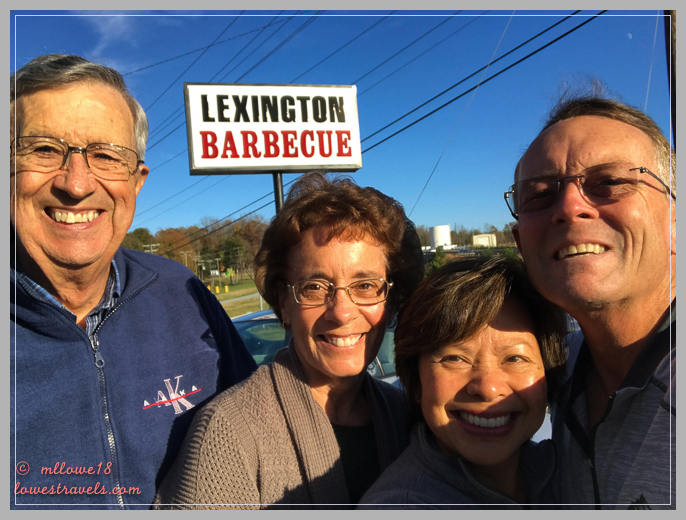 We were also excited when they suggested we initially meet up at Lexington Barbeque for supper on the way to their house. This highly-awarded restaurant had some excellent food to get us into “Q” mode quickly. Isn’t it great to have friends in the right places? 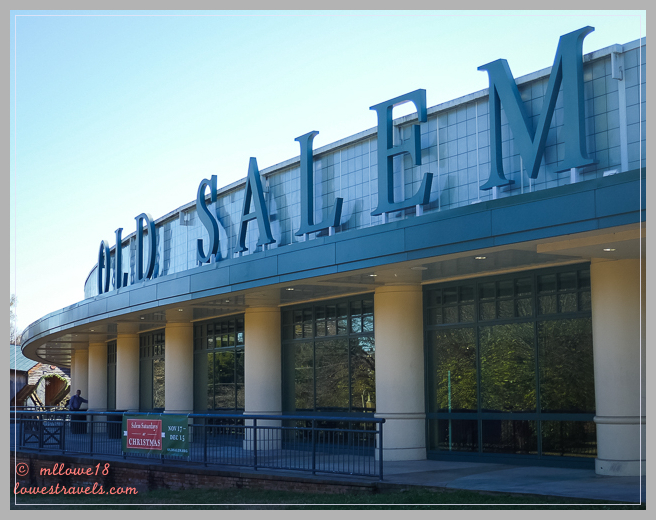 The four of us toured a classically North Carolina destination – the Old Salem Museums and Gardens – an historic district near the city of Winston-Salem. We strolled along the living history museum that interpreted the culture of the Moravian community, with buildings from the 1700’s standing on their original sites. We learned that the Moravians who settled Salem were persecuted Protestants who arrived in the middle of the 18th century, settling a 99,000-acre tract of land they called “Wachovia”. They continue to thrive in the area today. We didn’t know about the history of these people, and it was interesting to learn about it while standing right there where it happened! Members of Moravian communities were organized into spiritual support groups called “choir”, based upon age, gender, and marital status. They met daily and worshipped together, sharing various responsibilities. This centuries-old “choir system” was carried on when they died, as they were laid to rest with other members of their group, rather than in a family plot. 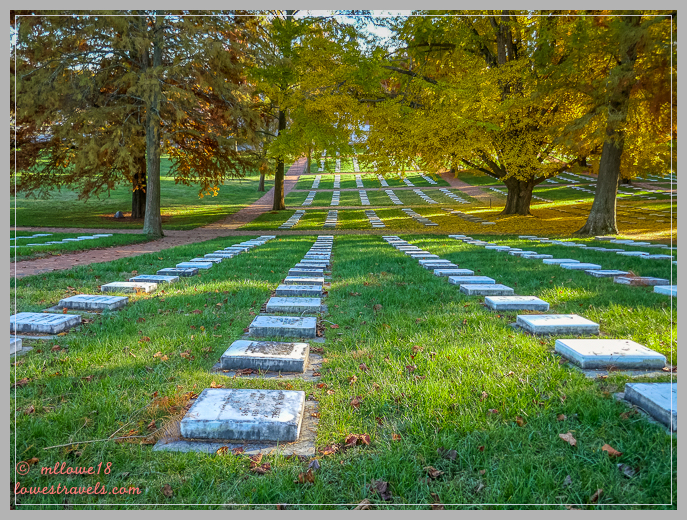 We saw the choir system manifested at their historic graveyard known as God’s Acre. 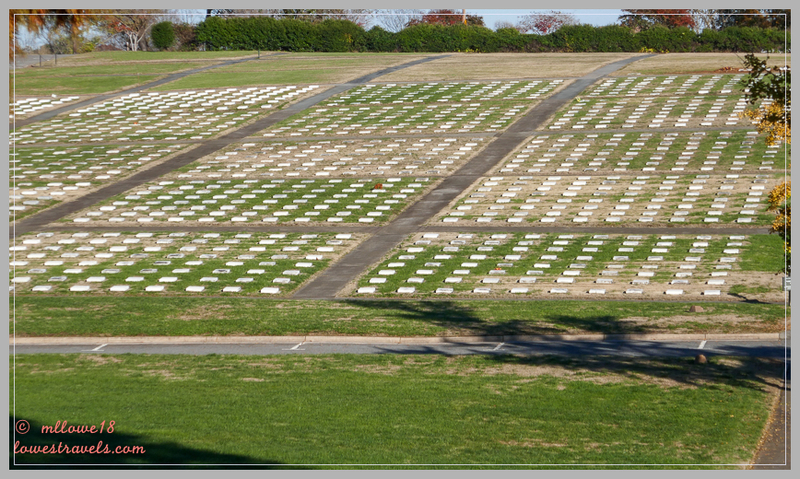 There were no family plots or looming headstones; instead the graveyard consisted of row upon row of simple, flat white markers of marble – each one 20″ by 24″ – laying 4″ high and pointing east. A highlight of our tour was lunch at the Salem Tavern, where George Washington spent two nights in 1791. It served meals inspired by Moravian families living in Salem in the 19th century, and the waitstaff wore historic Moravian attire. We all ordered something different, and it was the most excellent meal we’d had in quite a while! Next we headed over to Mrs. Hanes’, known for hand-made, hand-rolled Moravian cookies. We spent over $40 on cookies that have been purchased by many celebrities over the years, and yeah, they are really good! 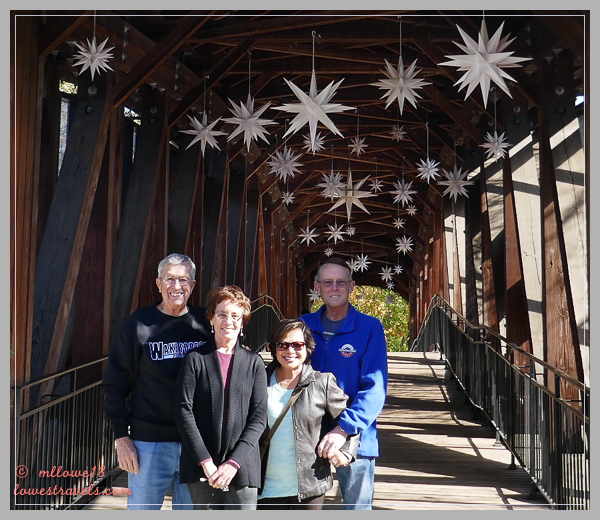 We posed at a covered bridge adorned with Moravian stars – thank you Joe and Judy, for showing us around such a lovely part of the country that we would have missed without you! We had a wonderful time, see you in Florida! Our next stop back in South Carolina was at West Columbia. 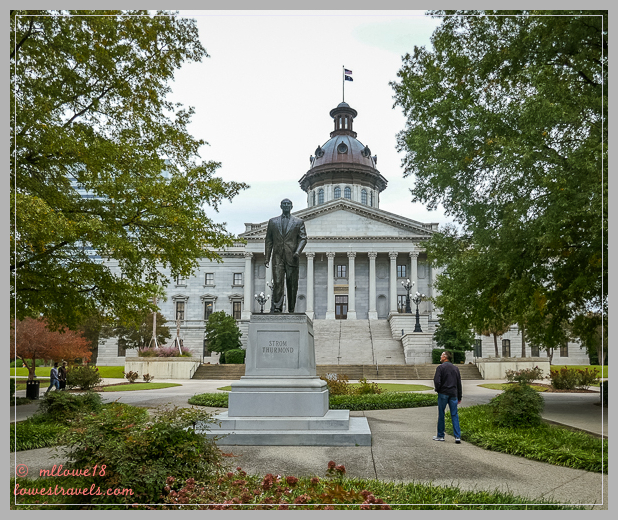 We had two excursions planned here – Congaree National Park and the South Carolina State Capitol building. 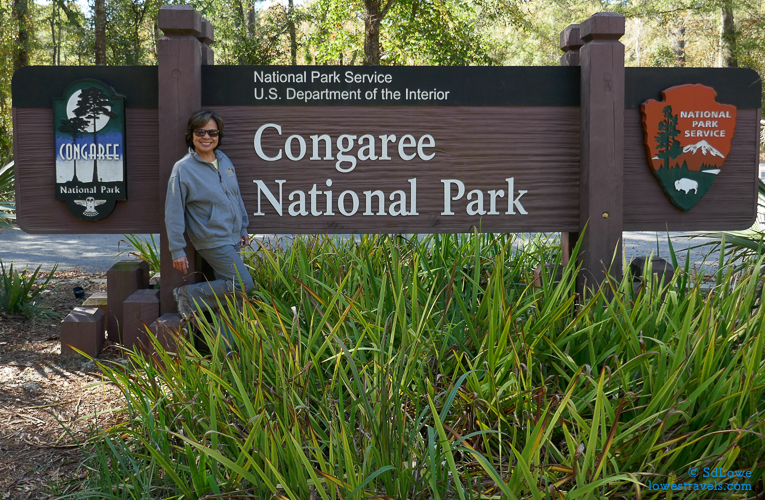 One of the least visited and most underrated national parks, Congaree N.P. 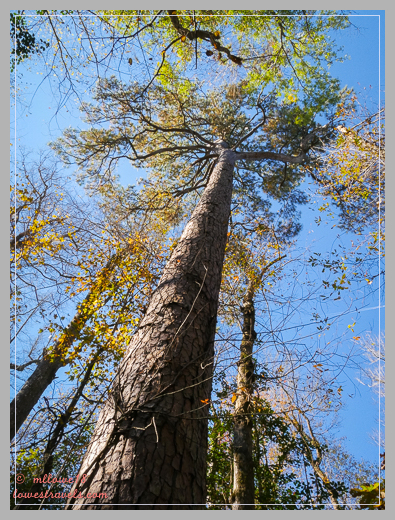 is home to one of the tallest deciduous forest canopies on earth. Its 27,000 acres of floodplain (the polite word for “swamp”) were set aside to preserve the largest remaining tract of old-growth bottomland hardwood forest in the United States. There is a lot of history under these ancient trees, dating back some 10,000 years. The park is an area of land elevated a few feet above the Congaree River, and due to recent heavy rains the river had overflowed its natural banks and inundated the floodplain during our visit. But we were surprised to learn that it normally happens about 10 times a year! Our big plans to hike and take a ranger-led canoe trip were a fail, so we followed the boardwalk trail to areas that weren’t flooded. The day after Thanksgiving was busy, with several screaming kids (and their clueless parents) running around and disturbing the peace, but we enjoyed the limited time we had to visit our 38th National Park. Time for a U-turn on this trail! 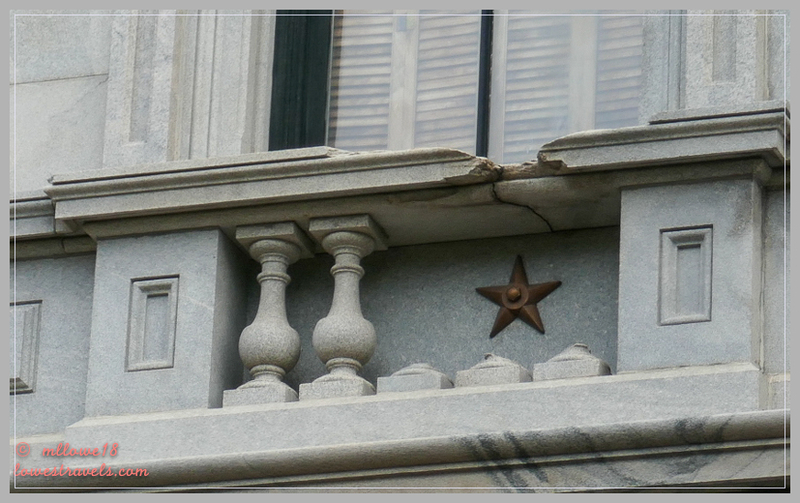 Lastly, since we were near the capital of South Carolina, we wanted to visit our 8th capitol building. 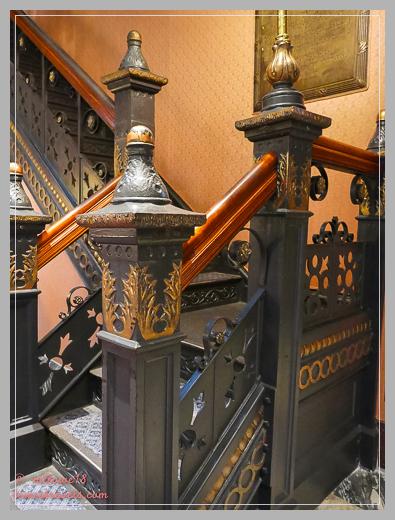 This one was not ostentatious nor opulent in appearance, and actually exuded southern charm throughout its interior. We loved it! 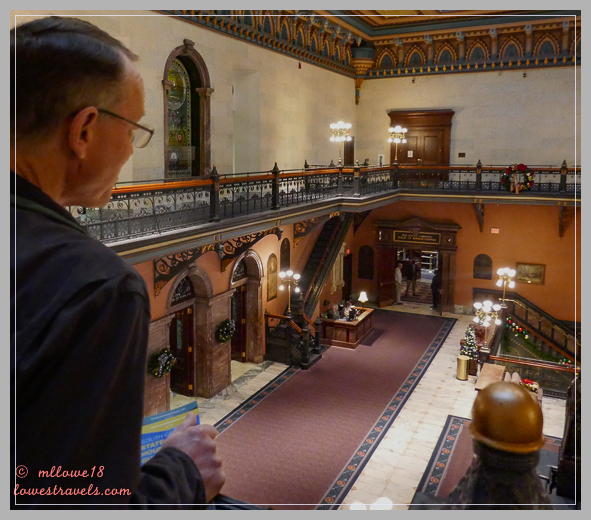 We explored the building on our own, after watching a well-made video of its history. 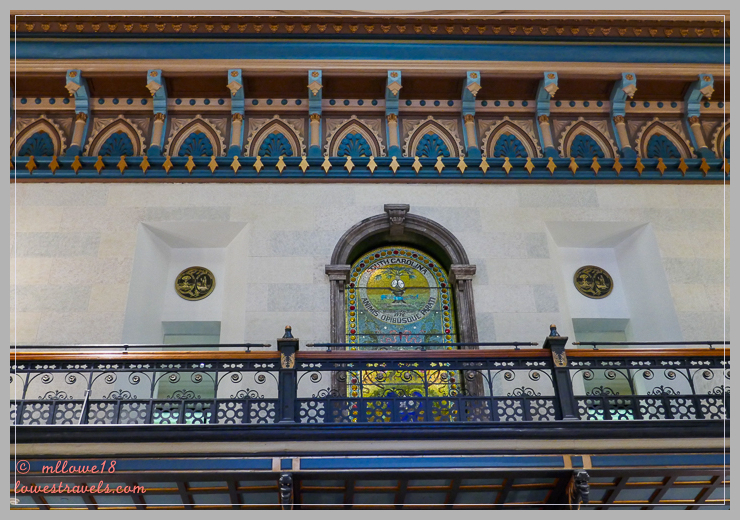 We were wowed by the gorgeous interior and the color palette that had such a warmth to it. 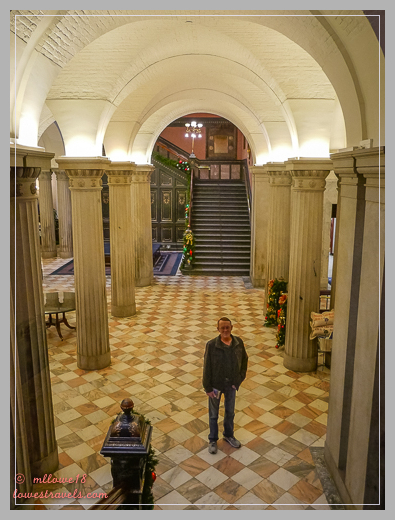 To us it looked as much like a luxurious hotel as a government building. This is really a must-see if you’re in the area! 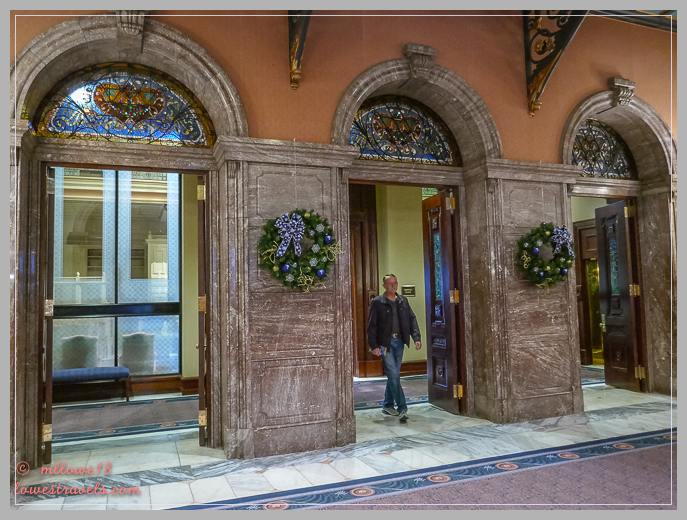 State House or opulent hotel? Very nice either way! 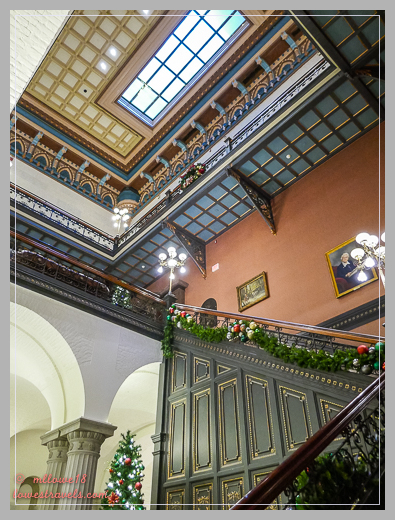 Historically, Charleston was South Carolina’s first capital. 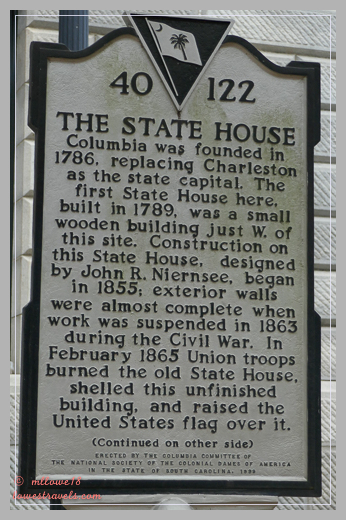 Then in 1786 it was moved to Columbia – closer to the center of the state. Although there was much more to see, yet another brewing storm urged us to move on to the coast of Georgia. 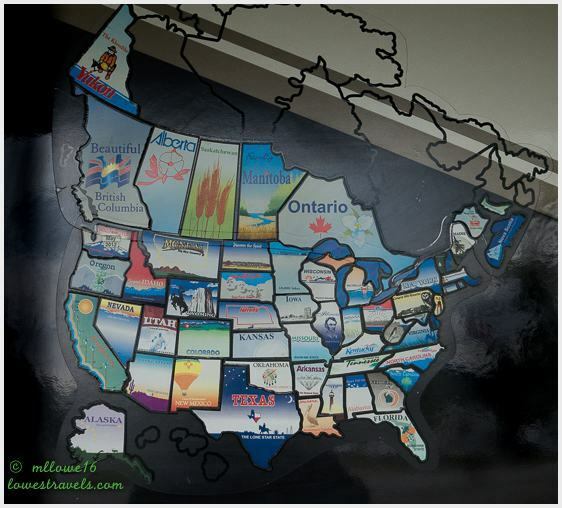 38 National Parks…I am impressed! 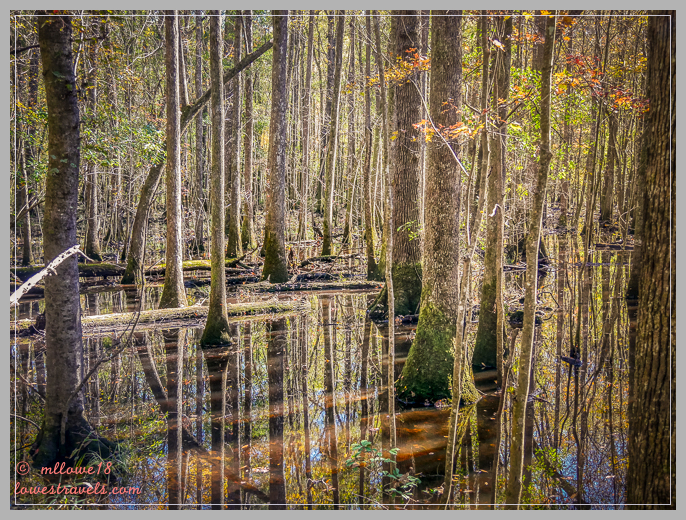 Not sure when we will get out to visit Congaree so it was lovely to see through your eyes. How nice to continue meeting up with friends and have personal tours along the way. Loved the covered bridge with the stars. Glad to be one of the friends you saw along your way. You have friends everywhere. I’m a sweet BBQ fan of course so vinegar is out for me. I’d love to visit the Moravian community. Your star is wonderful. Congaree was a huge favorite place of ours. It felt so primeval. Hope you are enjoying Sebastian Inlet. So great seeing you both here. Always fun to have local friends show off their piece of the world. Not a vinegar fan so we’ve never used it in our BBQ and won’t. I liked mine but Steve did not like his. I think it is an acquired taste. I must reply to your comment – although I do like vinegar, it’s not my choice for BBQ. But now I think we can say that we’ve tried all of the major BBQ types. And I urge you to never change anything in your BBQ recipe, you could open a restaurant next door to the one we went to and put them out of business. But don’t do it! They’re nice people! The Moravian living history museum looks so interesting—definitely something we would enjoy. And how fun to visit it with good friends! Love the photo of the four of you in the star-filled covered bridge. 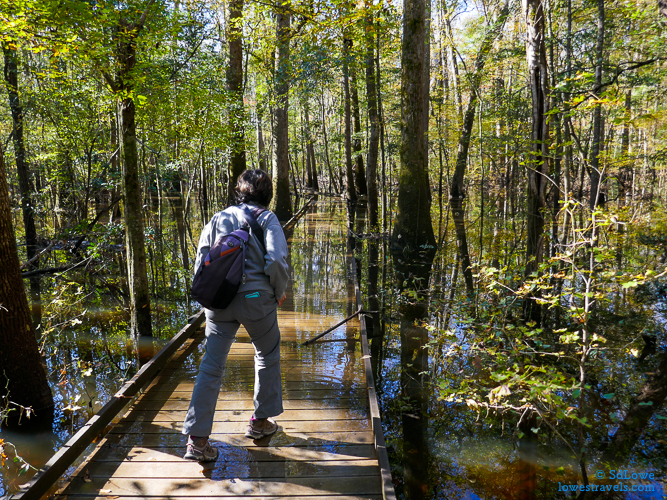 Congaree NP is on our list for next spring—hopefully, it won’t be flooded. Wow, you guys have visited 38 national parks! That’s impressive. Watch out for the bugs if visiting Congaree NP and I think you can bring your paddle there which is the best way to visit the park. looks like a fantastic place to explore – given the exact right weather conditions. I can imagine it must be awful in the summer with the humidity and the bugs, but if it floods as often as they say it does, perhaps fall and springs aren’t ideal either? Maybe the last week of January would be a good time to visit??? 🙂 That capitol building sure is pretty and I love that it’s so unique. 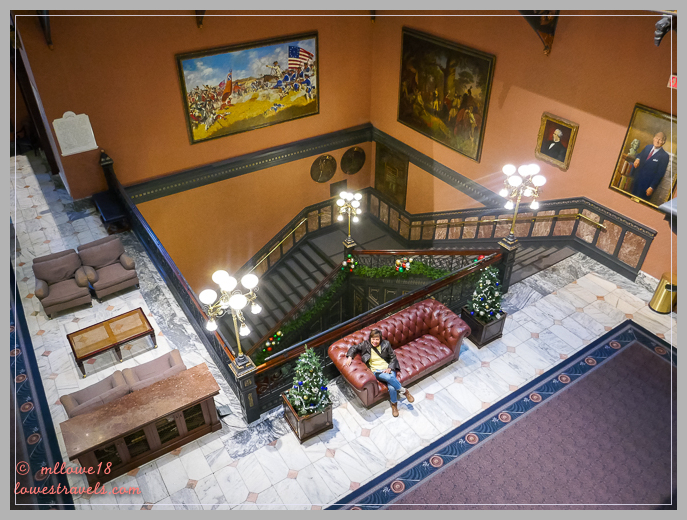 It really does kind of look like a hotel! Ha ha, we may not have bugs to bother us but we did not get to experience the wilderness. I can understand why it is a least visited and underrated national park. 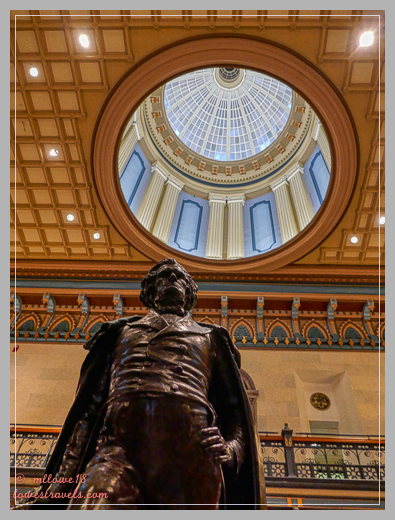 The capitol, on the other hand, was so different from all that we have visited. It is so much fun to visit an area where friends live. It nice to have that personal tour. Thanks for the introduction to a new National Park. We’ve never heard of this one. With all the rain they had this year, I can only imagine the flooding. We have never heard of the Moravians, they seem like a humble and peaceful group. 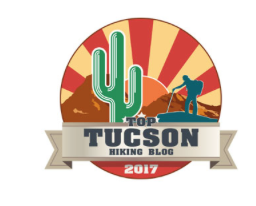 The National Park is on our list as well but we are not sure if we are going to make it there this trip….. The national park just happened to be in our route so we made a go for it. 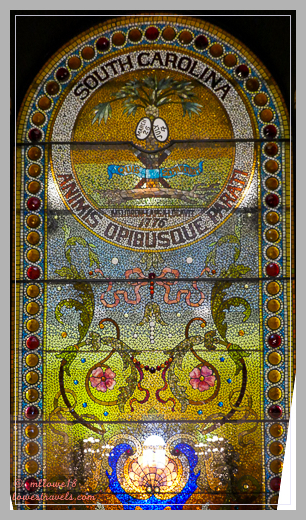 It is unlike other nps, its beauty is subtle. Greetings from Skidaway State Park in Savannah! 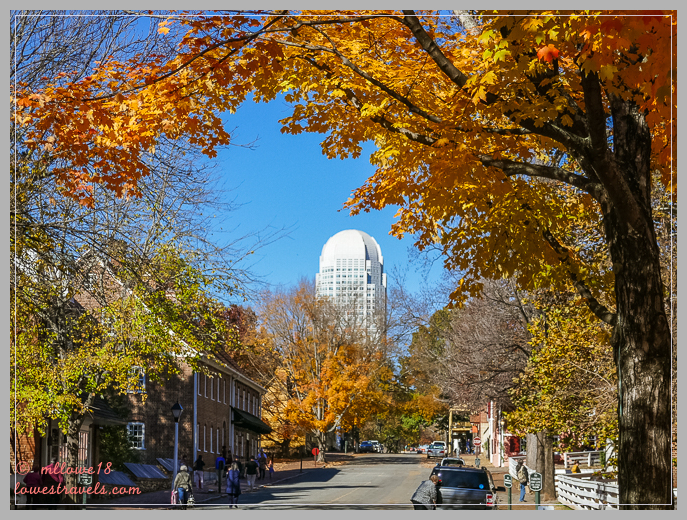 How funny to see the exact pictures from Old Salem that we took that same week! Sounds like we are on the same path. We are headed today to Crooked River State Park in St. Mary’s. I suspect you are a bit further along than us. Fun to see others weave in and out of our path. Safe travels! Julie we were at Crooked River for a week but left there on the 11th. If you are heading south to FL we might just cross paths. Currently we are at Gamble Rogers and tomorrow 12/18 to Sebastian Inlet.